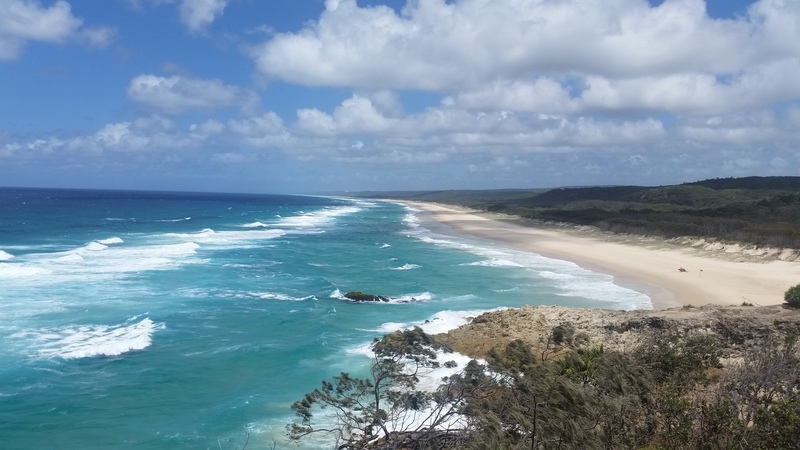 Pristine beaches, spectacular views and a relaxed island lifestyle…that's the beauty of North Stradbroke Island or 'Straddie' as it's lovingly known by locals. 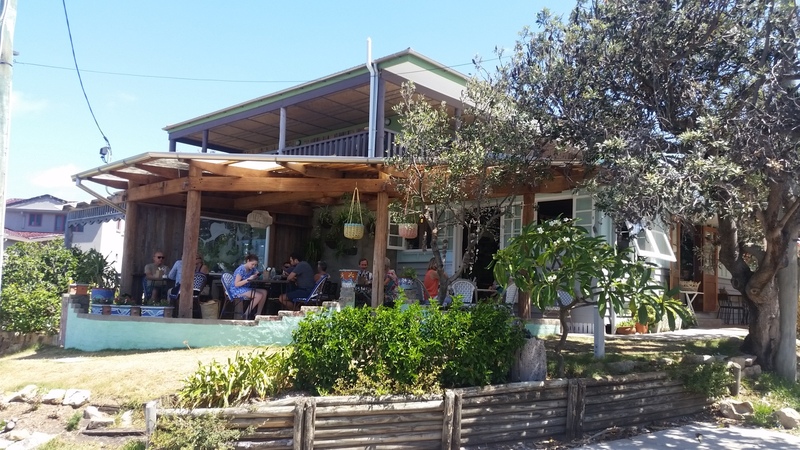 An overnight stay of any duration means you can relax and enjoy the island, but it is an easy day trip from Brisbane. 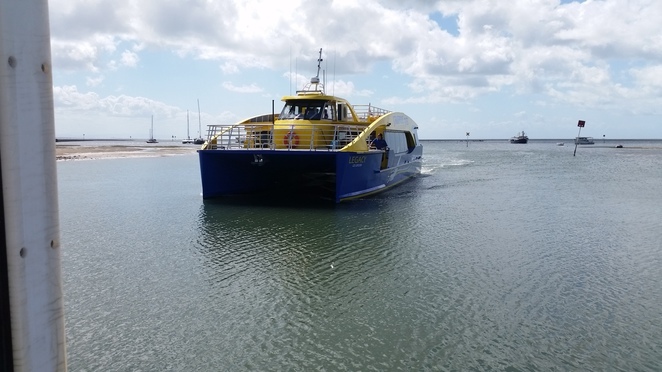 I hopped on a mid-morning water taxi on the Stradbroke Flyer from the Straddie Ferry terminal on Emmet Drive in Cleveland and within 25 minutes had arrived at One Mile Jetty in Dunwich where I hopped on the connecting bus to Point Lookout. 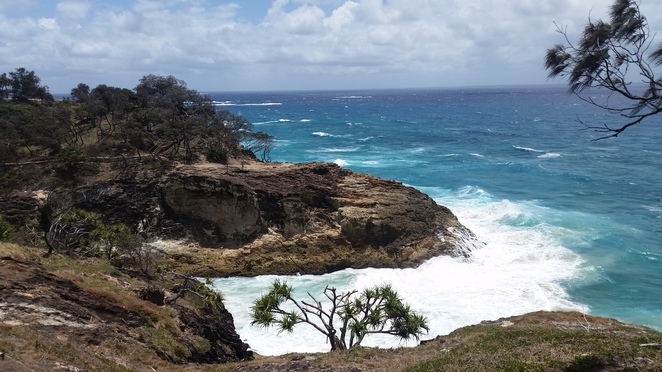 gorge and crashing waves onto the rocks. 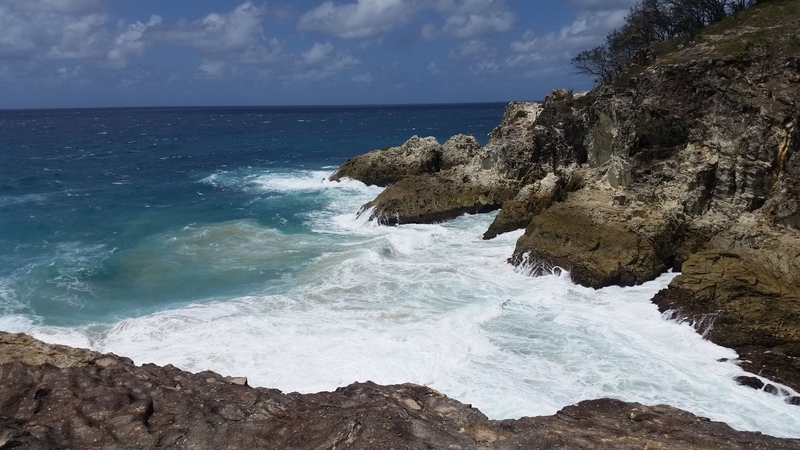 The North Gorge walk takes you in a loop along a boardwalk with a few steps along the way but allows you spectacular views of the coast…and a chance to see whales in season or a pod of dolphins as I was lucky to see. Arriving back at Point Lookout there's a selection of shops to browse and cafes. I opted for the Blue Room with a wonderful wholesome menu to match the natural views. There was time for a walk and a swim on Frenchman's beach with it being totally to myself being a weekday. The bus pick up at Point Lookout was an easy ride back to the Ferry for a mid-afternoon return to the mainland. And both water taxi and bus were under $40 return. Go to the Stradbroke Island website for more information on what to do and where to stay.